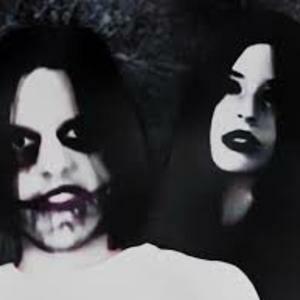 This is a cover of Jeff the Killer vs. Jane the Killer by JMB. Watch the explainer video to see the battle that I'm covering. All unlisted rolls will be played by me. Poor little Jeff; you think you’re a threat? You think that you’re so tough because you hunted me down?